Get your hands on these great books, and like us, you won’t be able to put them down. Ideas make the world go round and nobody knows this better than John Hunt, the award-wining playwright, author and worldwide Creative Director of TBWA. In his latest book, John gives everyone from the boardroom suit to the person on the street a toolbox for creativity. 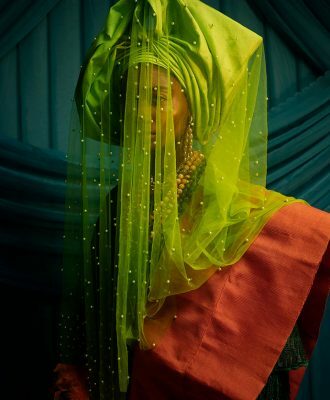 He firmly believes that ideas don’t discriminate and that everyone is capable of original thinking. 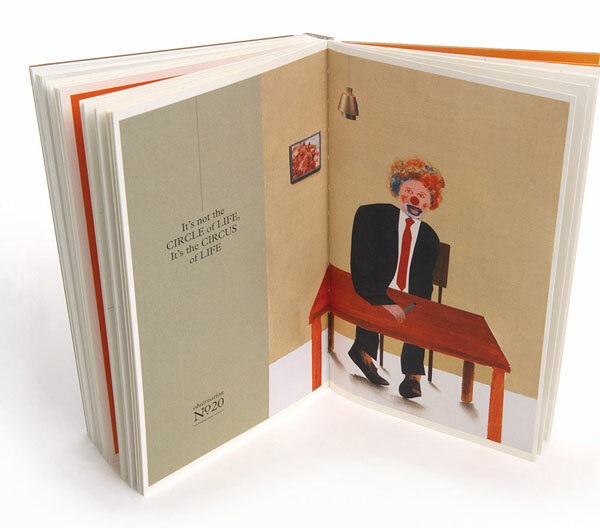 The book is beautifully illustrated with 20 original paintings and collages by Sam Nhlengethwa. If you have a passion for beautiful landscape design or are a keen gardener, this is the coffee-table book for you. 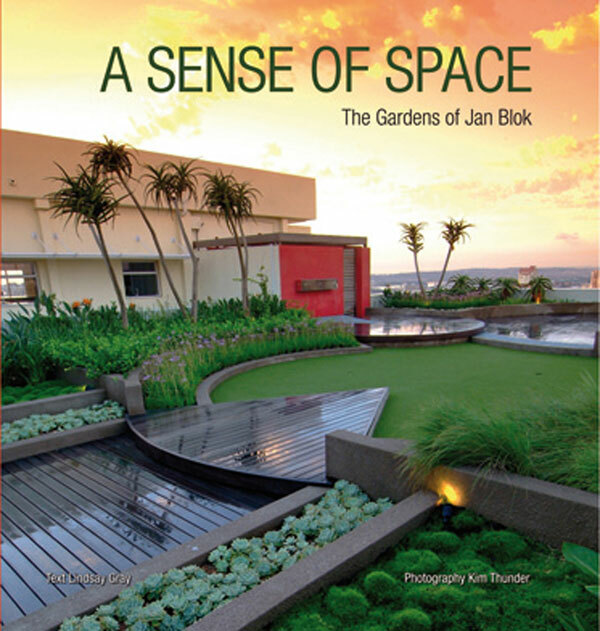 It offers a carefully curated selection of work by famed South African landscape and garden designer Jan Blok, as photographed by Kim Thunder. Jan is known for his innate sense of space and his ability to design gardens as extensions of homes. Ranging from classic gardens to Zen havens, Jan’s creations bear testament to his special brand of creativity. 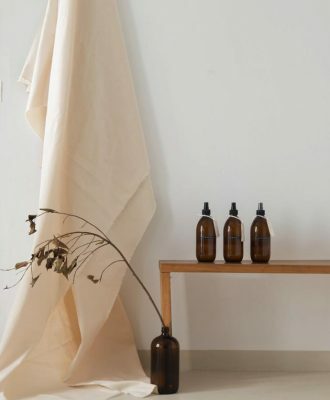 In November 2008, VISI’s gorgeous plants features displaying the talents of Dave Pepler and Lien Botha will be available in a beautiful coffee-table book that also includes images and essays not previously published. 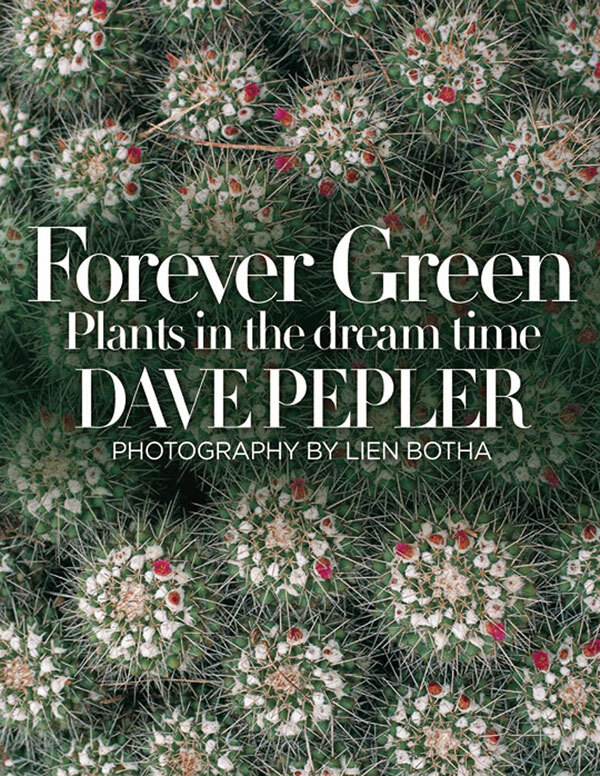 Forever Green reveals the wonder and mystery of 25 South African plants in a culmination of the pair’s longstanding contributions to VISI.